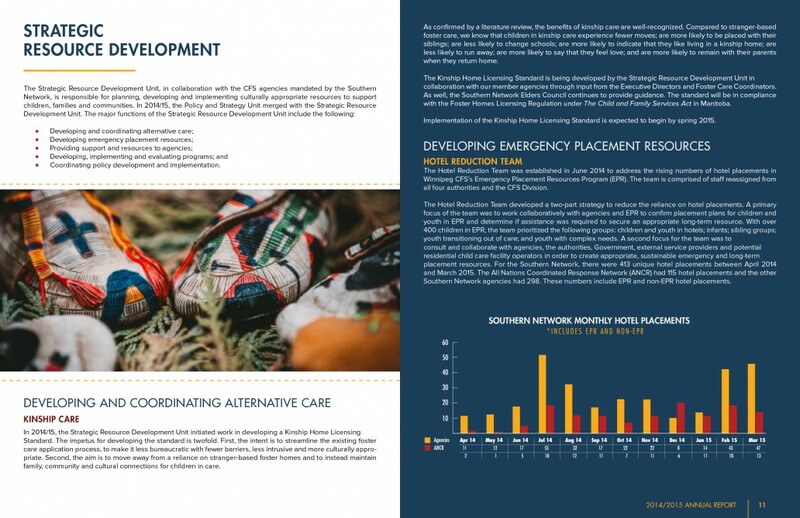 The Southern First Nations Network of Care are working together with all our stakeholders,from their Agencies to the general public, the Southern Network of Care is determined to create a collective atmosphere that will serve to provide the safest environment possible “For our Children” and their families. 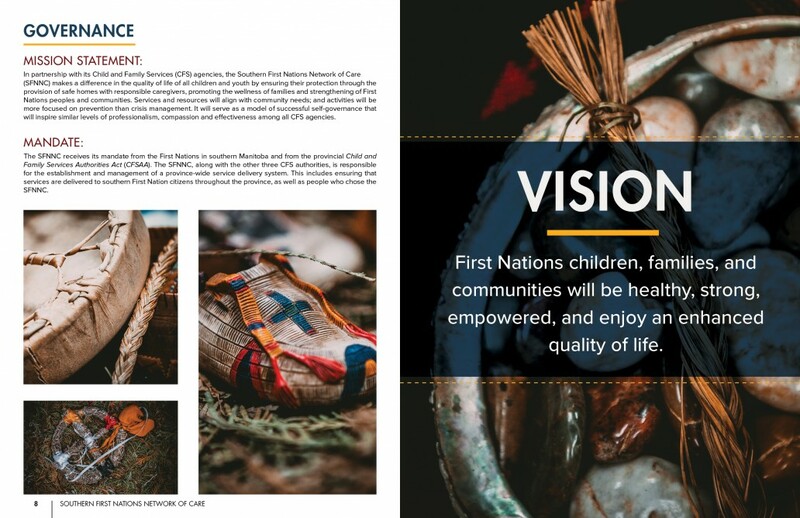 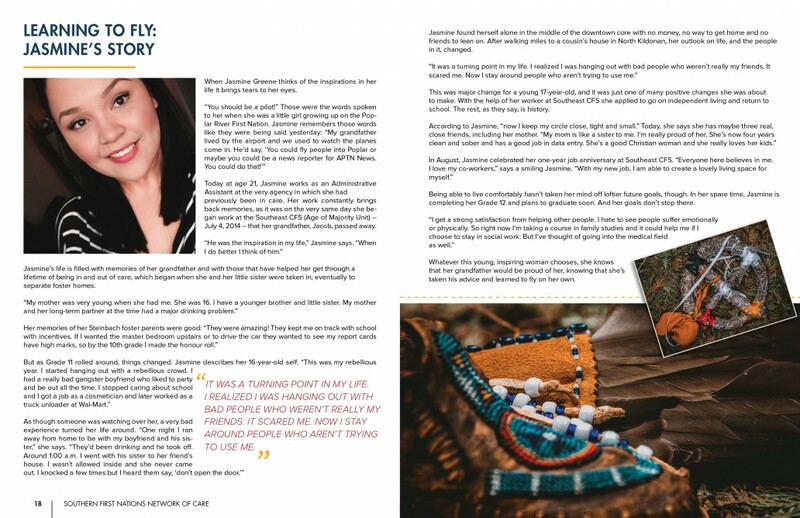 The Southern First Nation Network of Care was in the midst of revamping their annual reports and approached Modern Clan to develop a new look and theme. 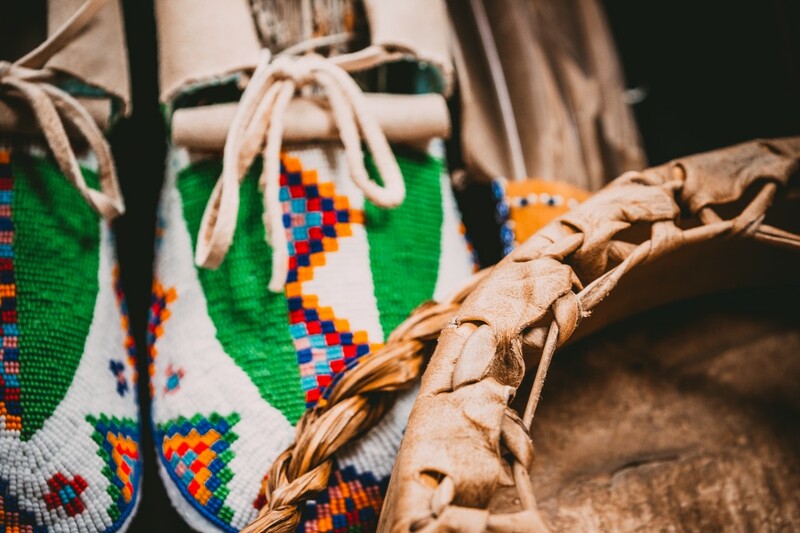 For the creative we wanted invoke more cultural elements throughout the report that would reflect the values of the organization. 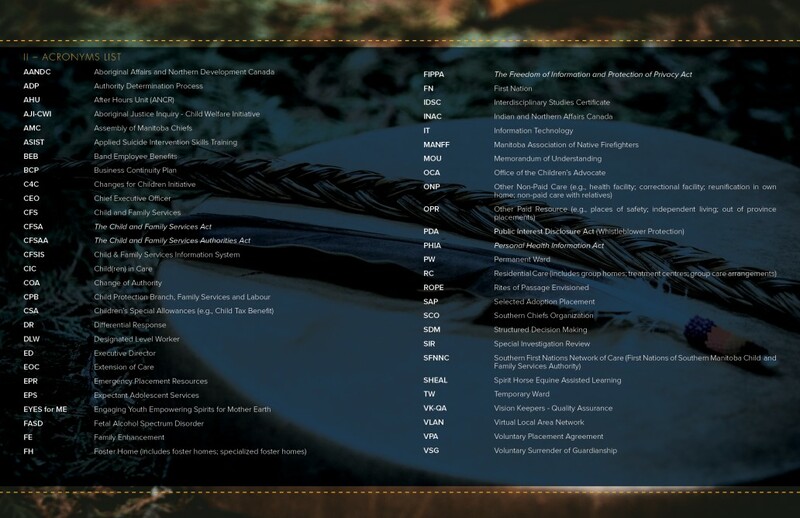 Modern Clan developed everything from custom photography sessions to copyrighting to stakeholder consultations. 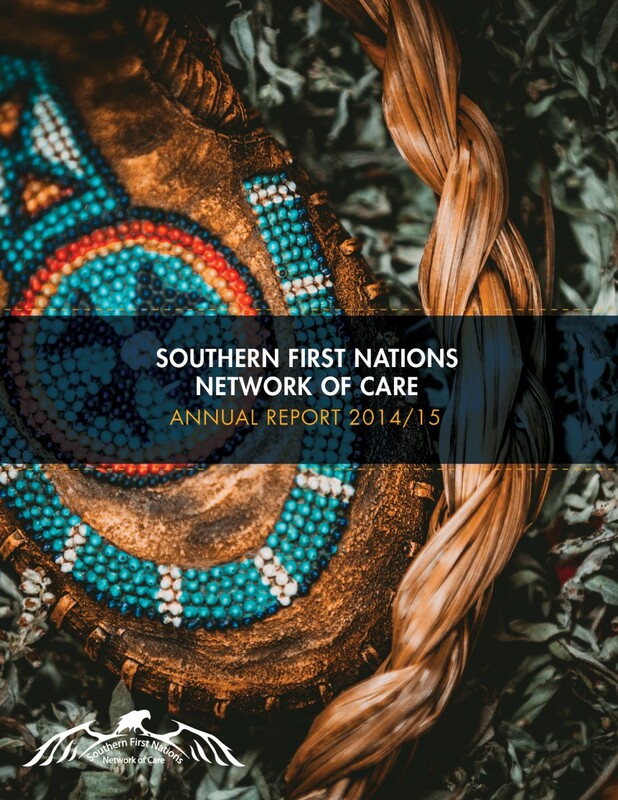 Southern First Nations Network of Care has been a client of Modern Clan since 2014.